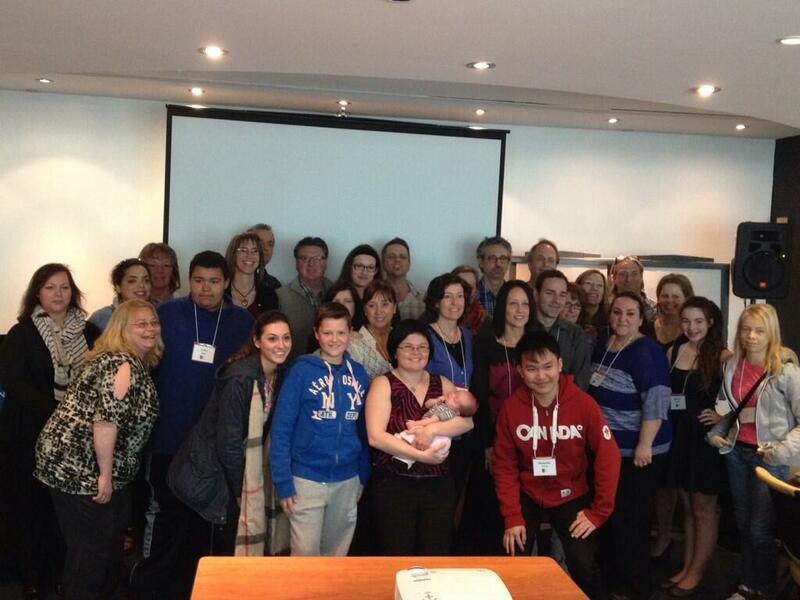 aHUS Canada’s second-annual patient and caregiver meeting was held this past April in Toronto, including a family dinner and a full agenda of informative sessions and workshops. Intro and Updates - an update on the achievements of aHUS Canada over the past year, and plans moving into 2014 and beyond. Clinical Update - an update on aHUS, its diagnosis and management, delivered by Dr. Christopher Patriquin, medical advisor to aHUS Canada. The Canadian Drug Approval Process - an introduction to how drugs are approved and funded in Canada. 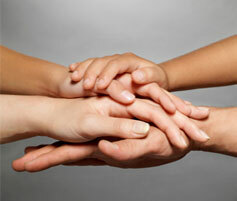 Introduction to Advocacy - tips on how to advocate effectively. Advocating Through Media - an introduction to media relations in advocacy. Thank you to all who attended and shared this special weekend with us, and special thanks to those who volunteered their time to help make this event a success. Please stay in touch with aHUS Canada to to hear more about next year’s event! Email us at info@ahuscanada.org or submit your email through our homepage to receive news and updates from our group. Until next year!